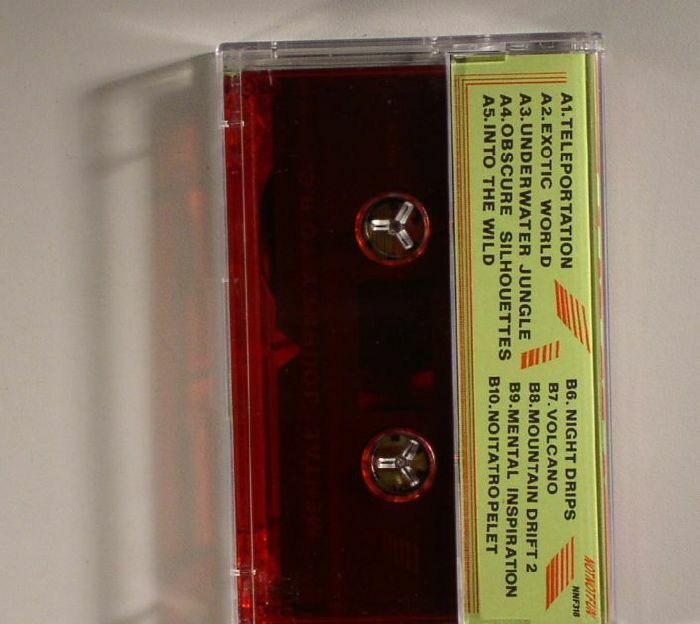 REISSUE on vinyl via 12th isle records soon! selection of the tracks on vinyl including the bonus closing piece ‘Aguirre Song’. Limited edition LP comes housed in screenprinted sleeve. 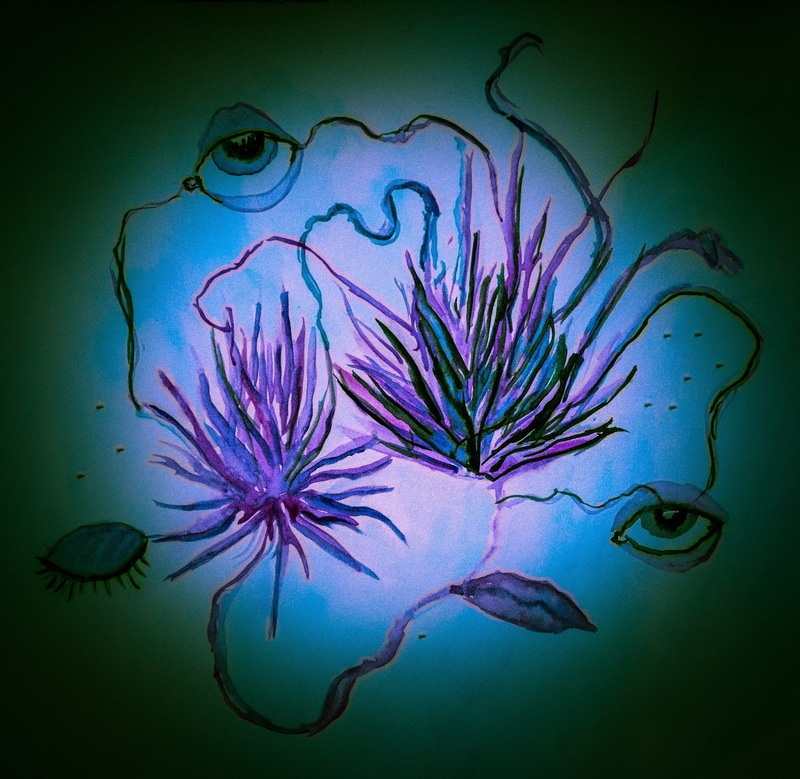 Ярлыки: contact / info, discography, news, soon / later, x.y.r. 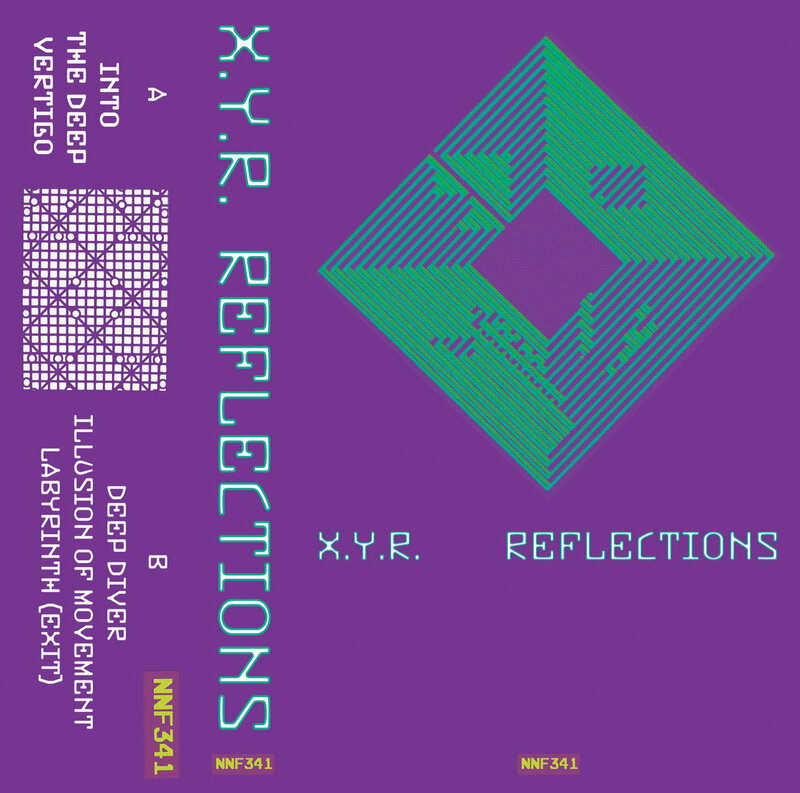 "labyrint of reflections" first LP + bonus CS by x.y.r. Adjacent assemblage to the Labyrinth LP, Reflections wanders six more forking paths of smeared Soviet synth, opiated percussion, and phaser fantasia across lost, liquid, looping landscapes. Here the X.Y.R. experience oozes illusion, the morass of memory, and spectral static, crescent tones glimmering against shaded webs of echo and reverberated rhythm. The darkness deepens; the flame flickers; continue. X.Y.R. 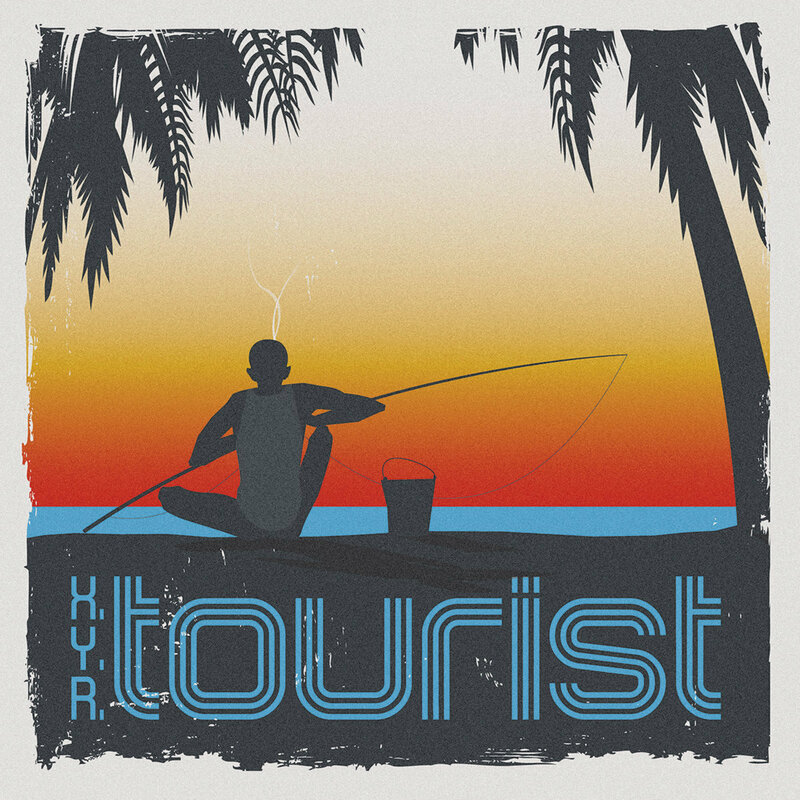 - vertigo from Huckleberry Friend on Vimeo. Ярлыки: contact / info, discography, news, soon / later, video, x.y.r. Touched Music presents its third and final mega-compilation; featuring over 400 artists who have donated tracks to fundraise for this worthy cause. 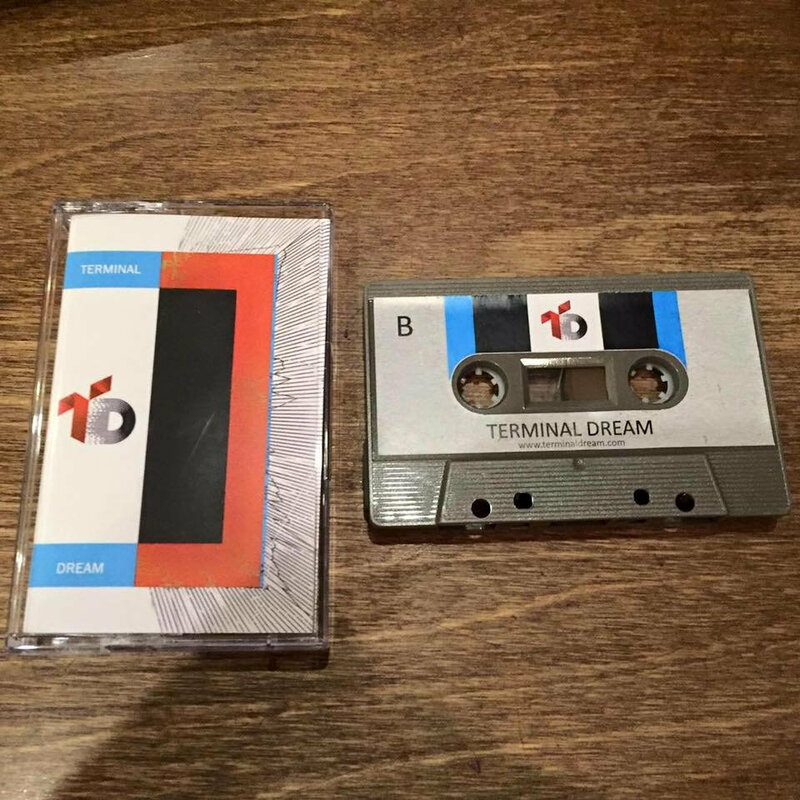 As with previously released Touched compilations, iconic producers mingle with up-and-coming talent on the tracklist to cover a range of electronic and ambient micro-genres. 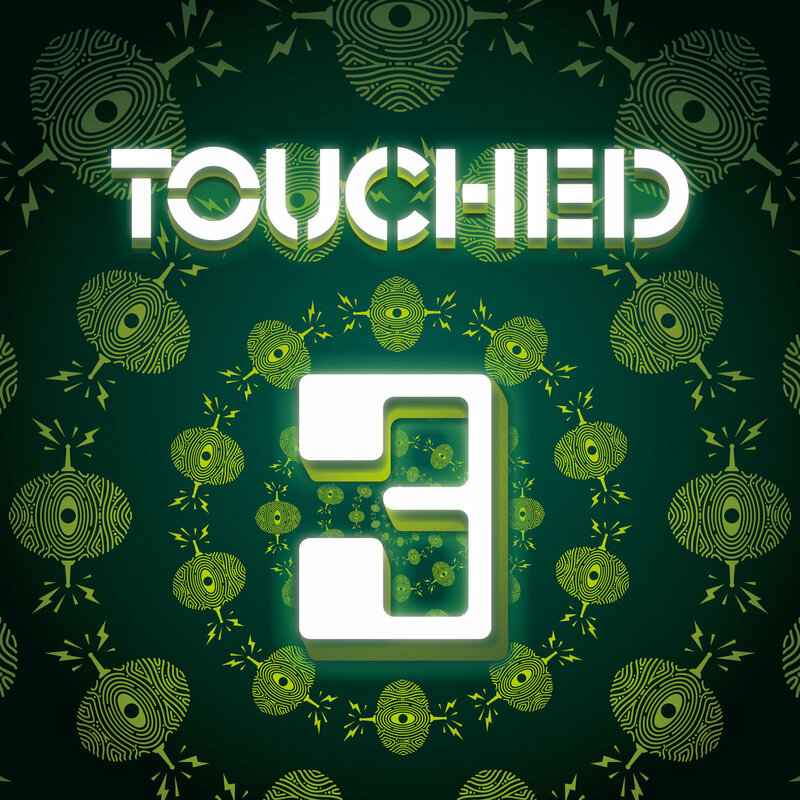 Contributors to Touched 3 include Amon Tobin, Anders Ilar, Autechre, Bibio, Bola, Brothomstates, 808 State, CJ Bolland, Future Sound Of London, John Tejada, Kid Koala, Mark Broom, Plaid, Proem, Richard Devine and hundreds more. Macmillan Cancer Support provides a range of vital services to cancer patients and their families. They are 100% funded by charitable donations and receive no financial support from the UK government. They offer everything from advice and help with practical matters like dealing with an employer after diagnosis to nursing support to counselling and information provision. Ярлыки: discography, mixtapes, news, x.y.r. 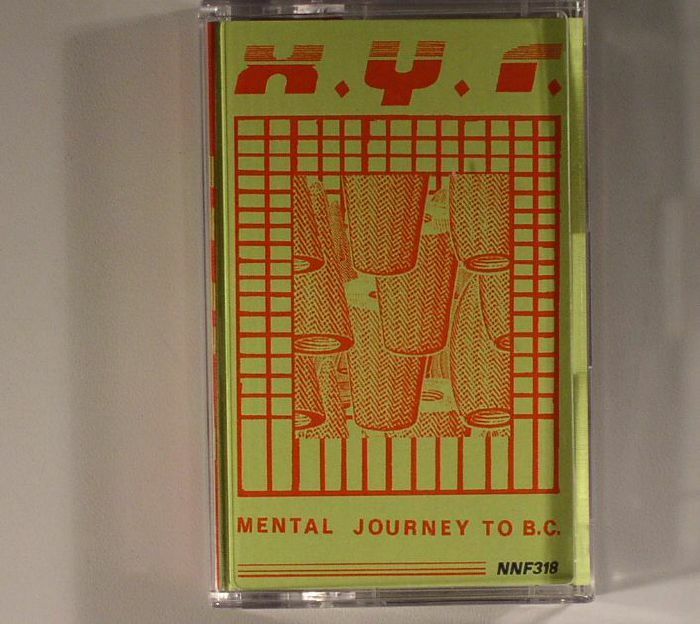 new album "mental journey to b.c." 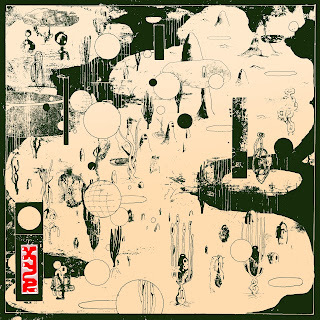 by x.y.r. is available now!! 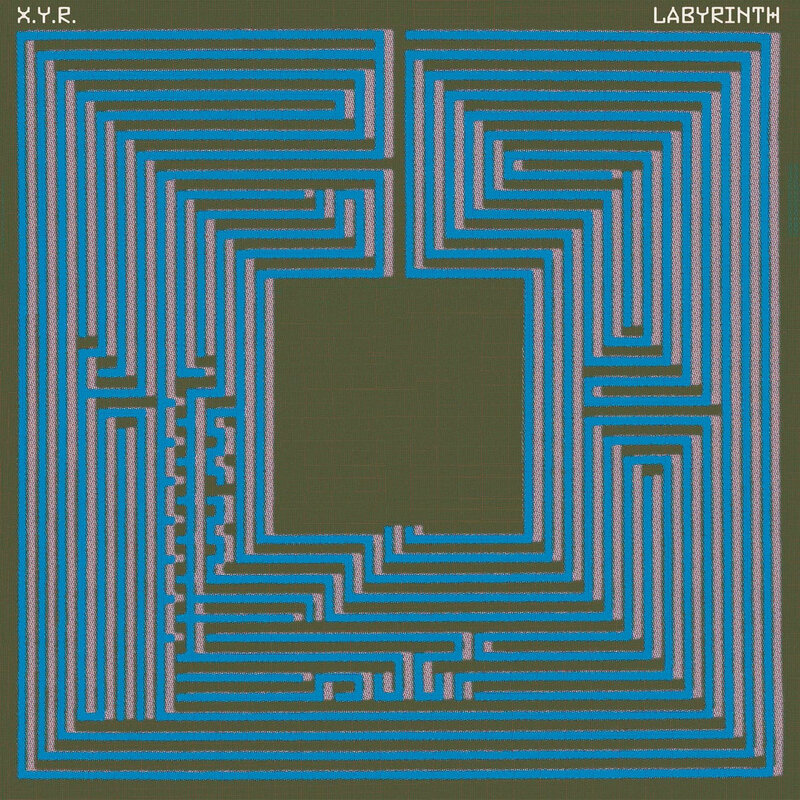 Russian Federation ambient fantasist Vladimir Karpov aka X.Y.R. (aka Xram Yedinennogo Razmuwlenuja) usually frames his decaying Soviet analog synthesizer pieces within “illusory worlds” – lost cities of gold (El Dorado), polar oblivion (Arktika), deserted equatorial islands (Robinson Crusoe: Lost Soundtrack) – but his latest collection less conjures a place than a time. The mood of Mental Journey To B.C. is pre-human: obscure landscapes hissing in the heat, shimmering in the dark, uninhabited, unreal. 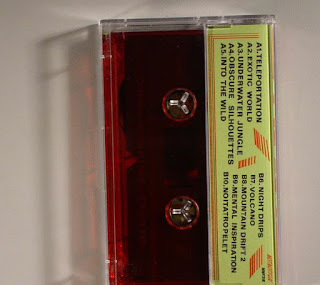 Humid loops of Formanta Mini and smoke-ring keys float over hushed jungle metronomes and moonlit field recordings. 10 shades of prehistoric haze, slipstreamed with temple chanting, distant insects, heavy echo, silhouettes of the subconscious. New Age as Ancient Age; the Portal as Process. X.Y.R.’s escape artistry continues to expand. 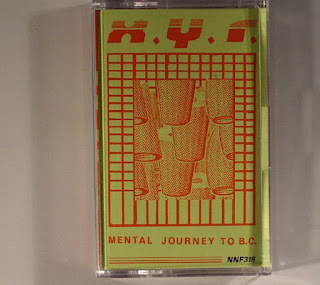 mental journey to b.c. 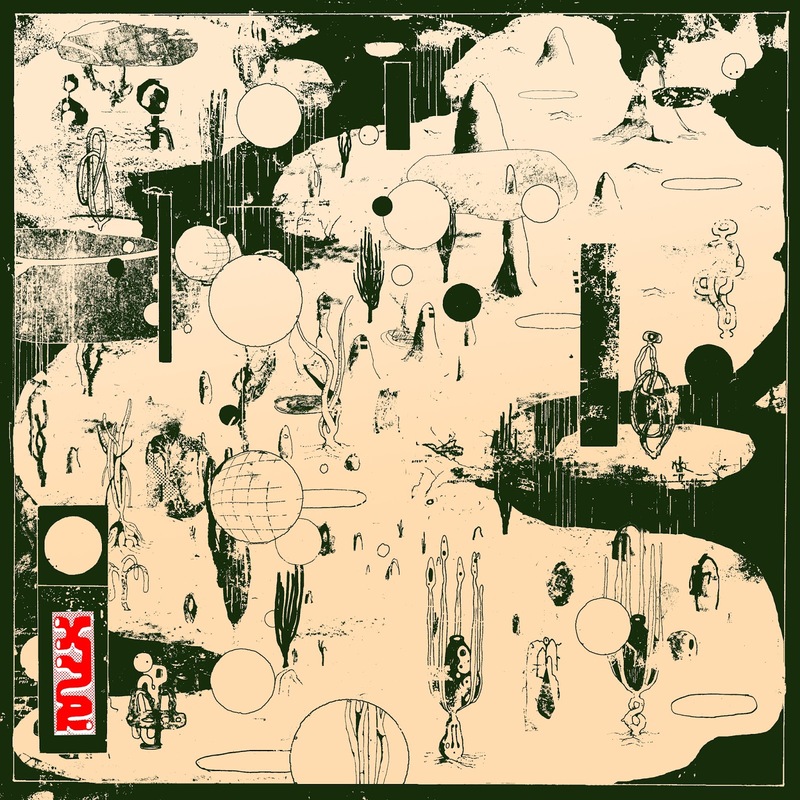 by x.y.r.